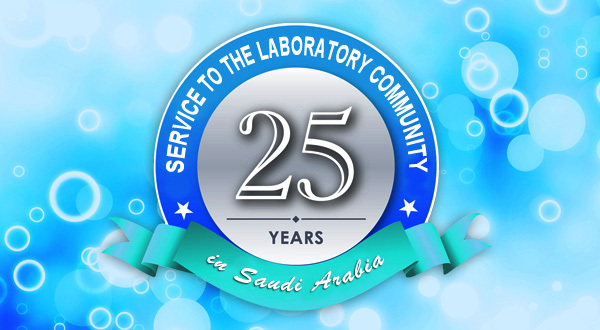 Serving the scientific needs of customers in SAUDI ARABIA for 25 years. 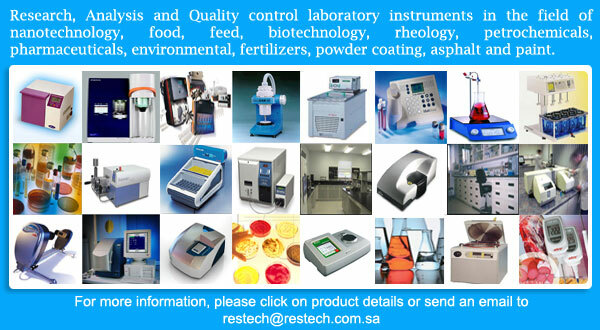 We are currently exclusive distributors of laboratory products in Saudi Arabia for leading companies. 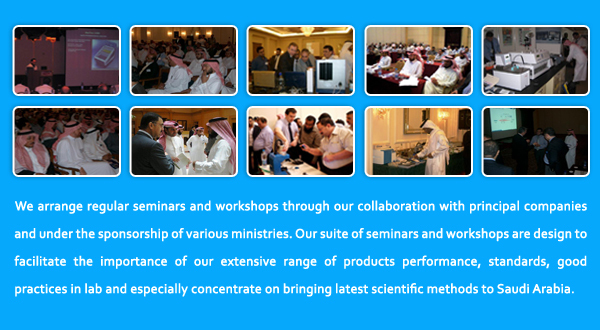 We arrange seminars and workshops with collaboration of our principal companies and ministries. 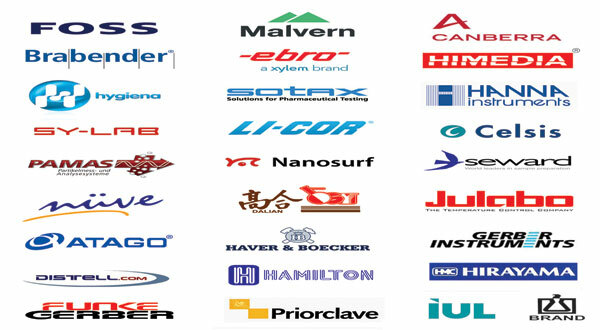 We will be happy to hear from you. For contacting us please use our contact page or the info below. © 2010 restech.com.sa. All Right Reserved.